On Tuesday, May 15th, 2018 KoraStats and the Professional Club Association (PCA) signed an MOU by which KoraStats will be providing its data services to the PCA, as well as being the academy partner for the PCA through KoraStats Academy. The Egyptian Professional Club Association (PCA) is a league featuring professional football clubs in Egypt. For the first time since 1948, the PCA will be the official organizer for the Egyptian Premier League instead of the Egyptian Football Federation (EFA). The MOU has been signed by Eng. Mahmoud Elshami (PCA Head) and Eng. Mohamed Elbadry (KoraStats CEO). 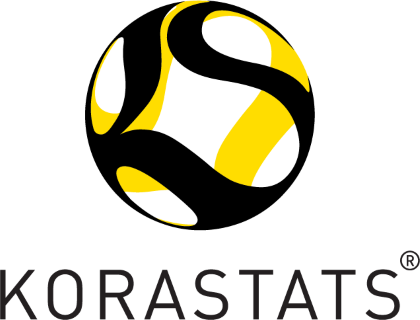 The cooperation will kick off its first project by launching a voting platform for nominating the top players of season 2017/2018, based on performance data provided by KoraStats. This cooperation is the first of its kind in Africa, and will surely affect the whole football industry toward establishing a professional football base in Egypt.